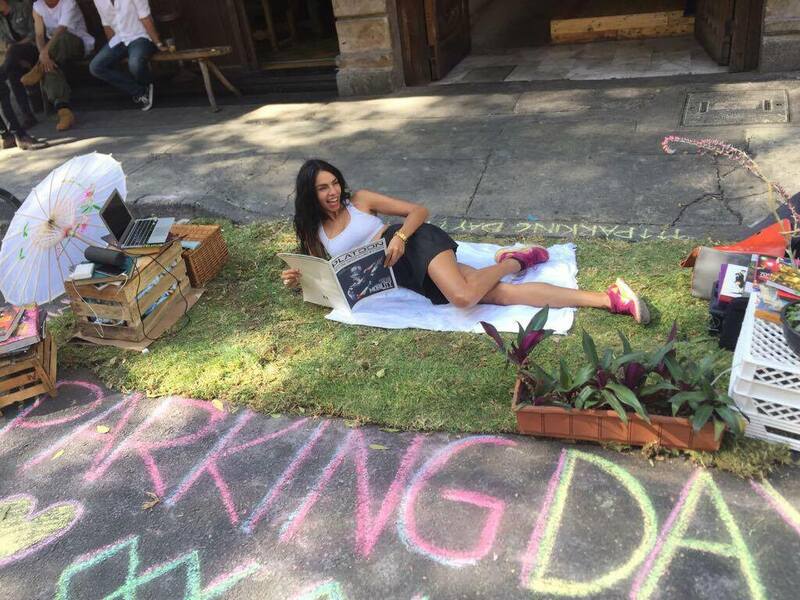 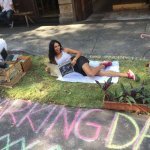 PARK(ing) Day is an annual worldwide event where artists, designers and citizens transform metered parking spots into temporary public parks, to question and create awareness about the role of public space. 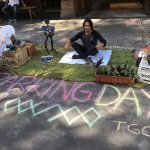 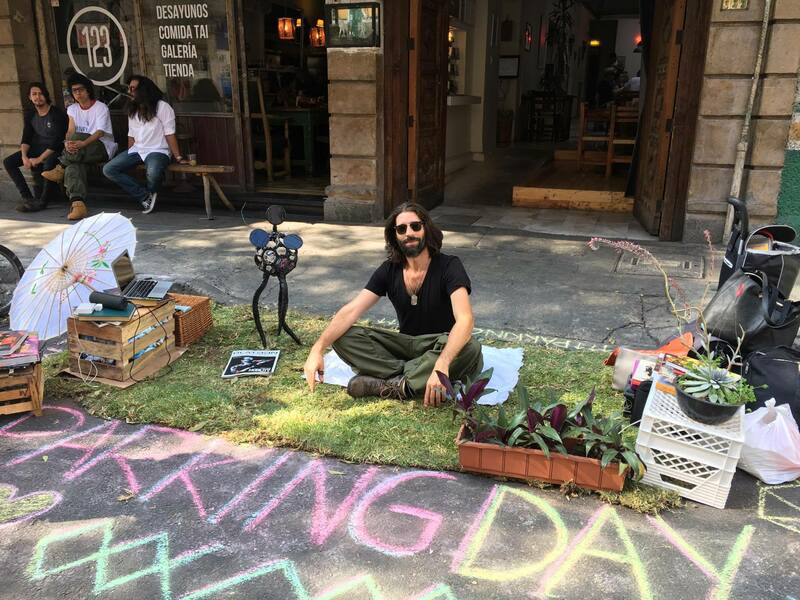 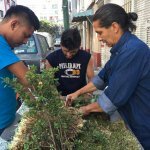 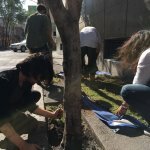 As every year, Park(ing) Day was celebrated in many cities around the world on the 3rd Friday of September, which this year was coinciding by chance with the Mexican Independence Day. 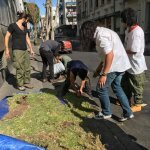 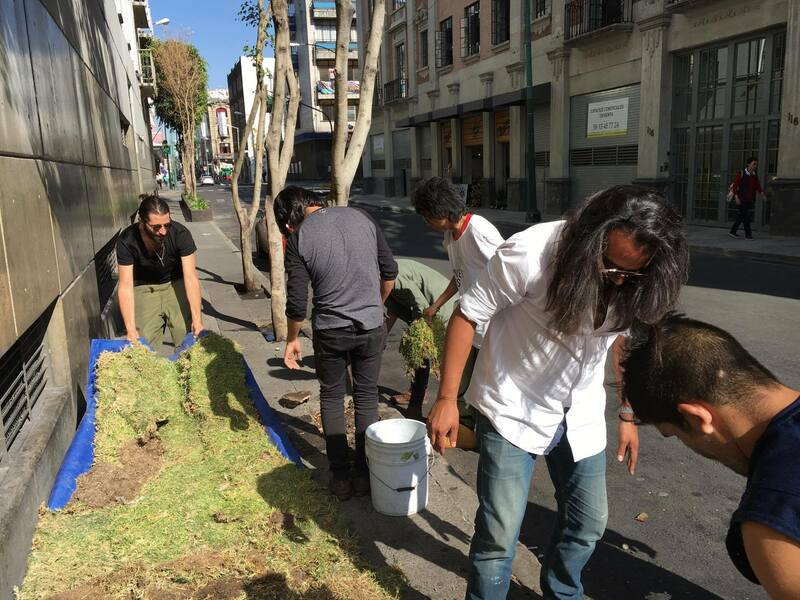 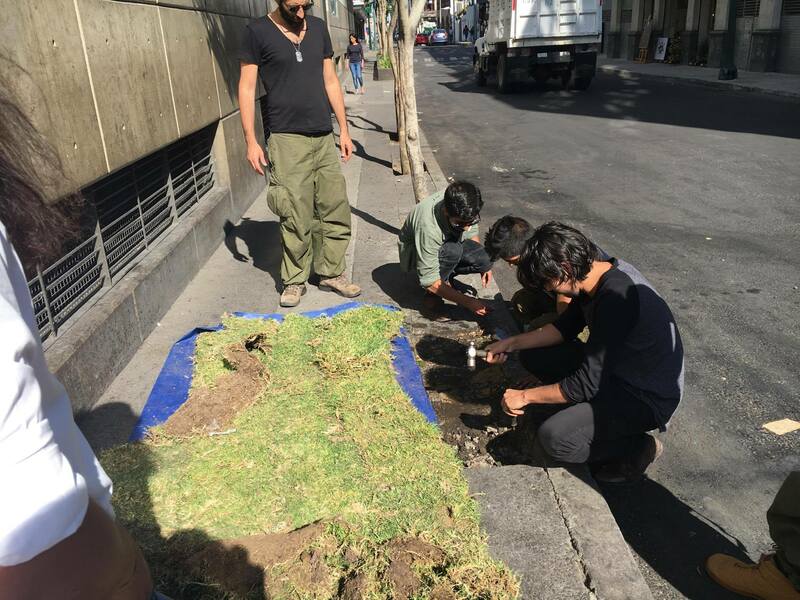 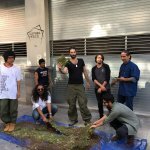 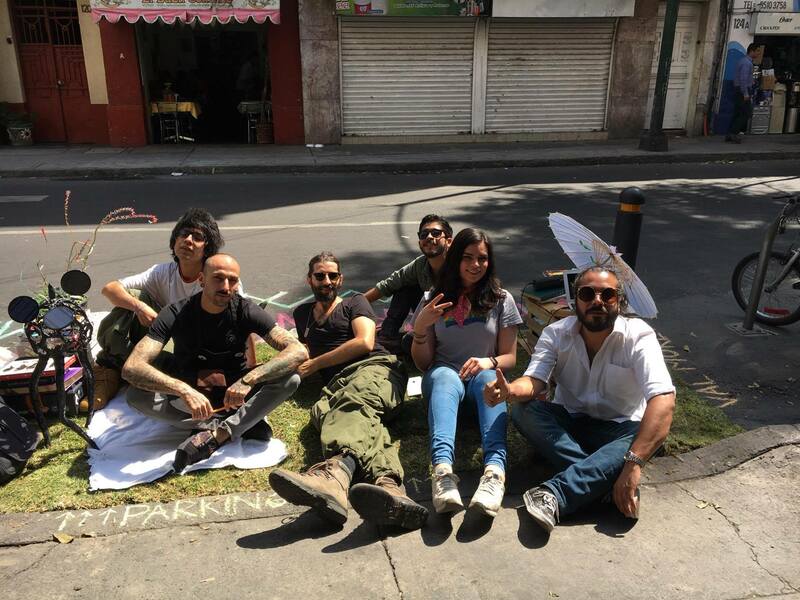 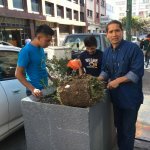 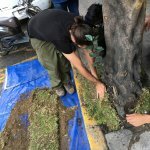 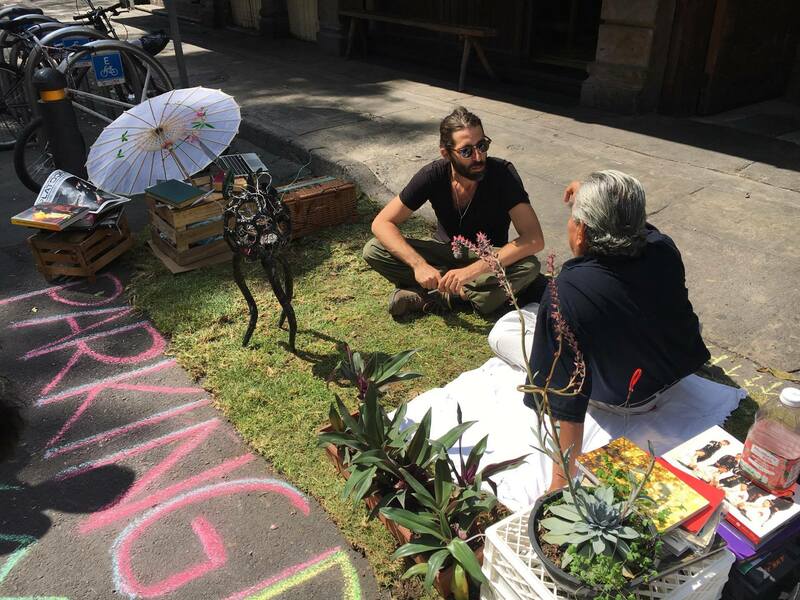 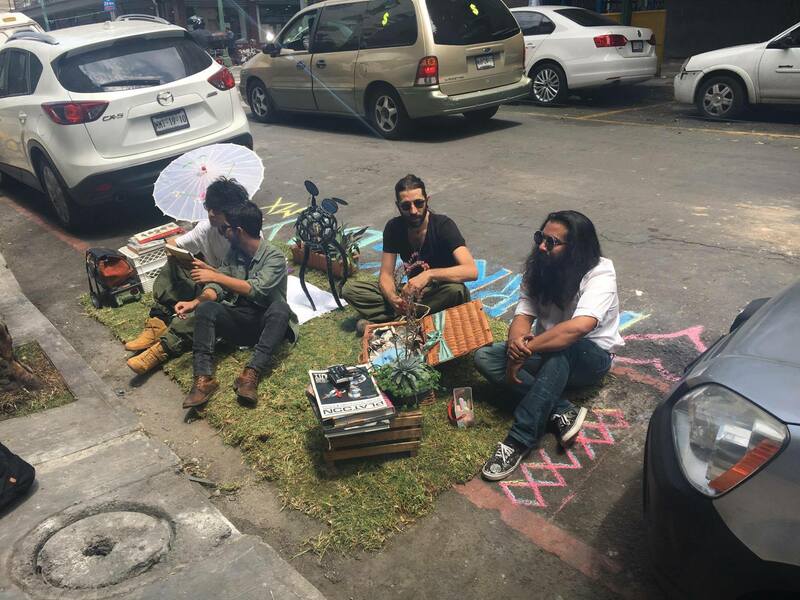 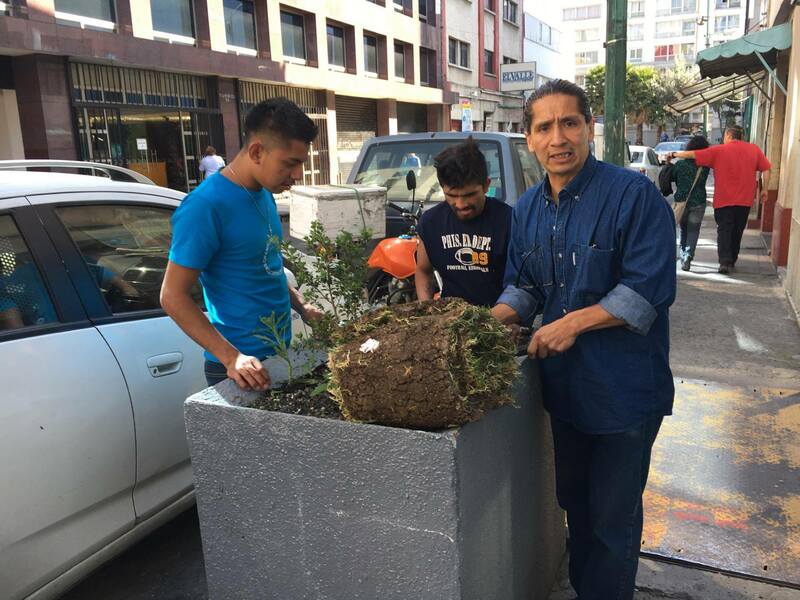 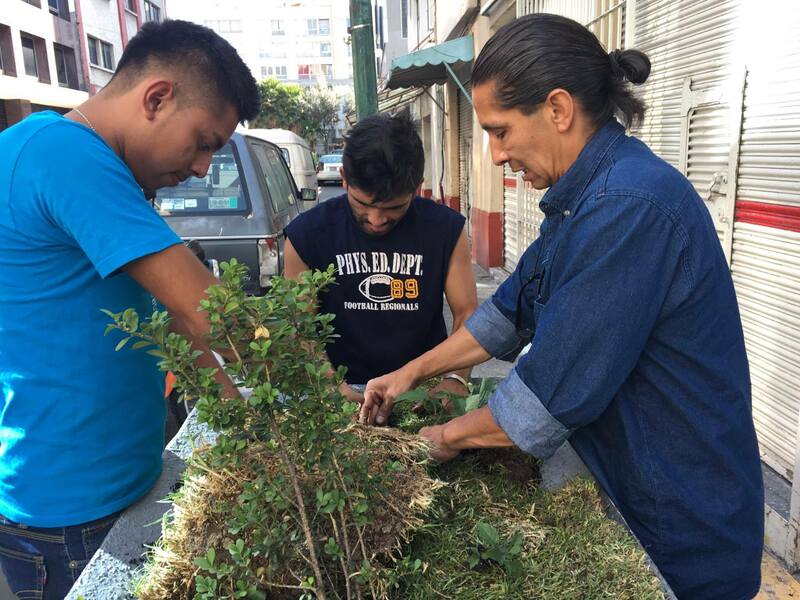 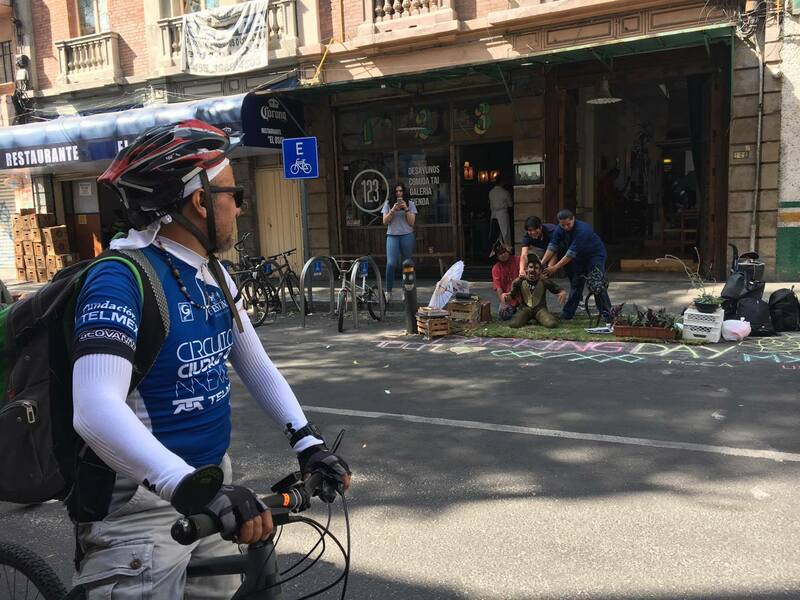 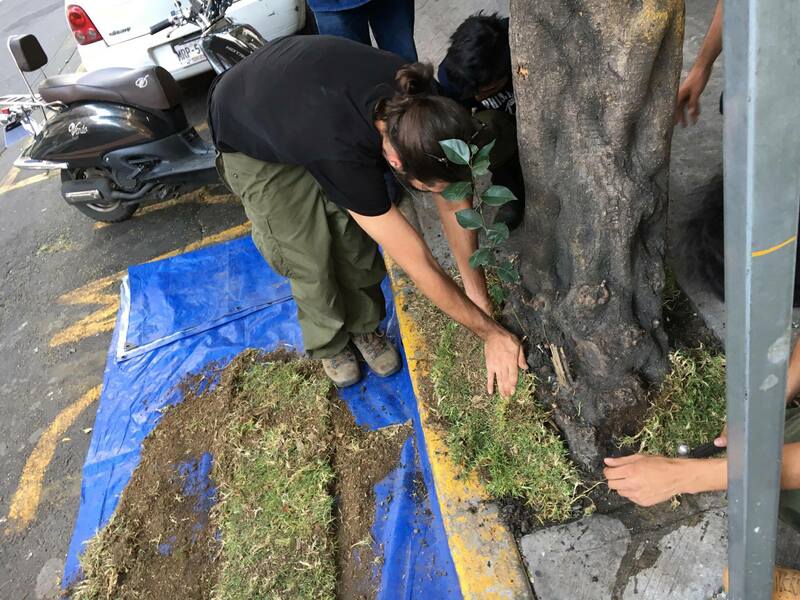 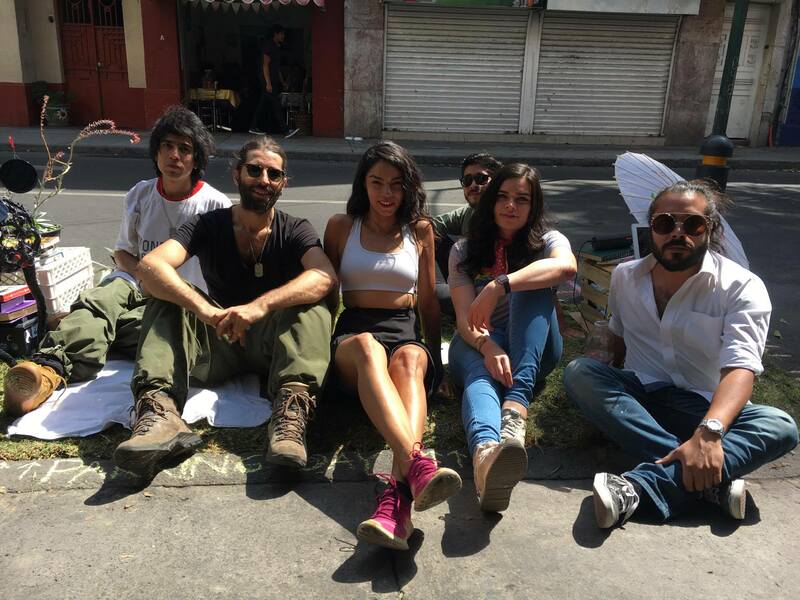 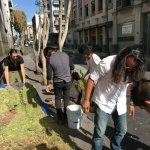 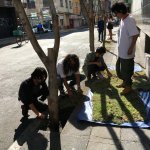 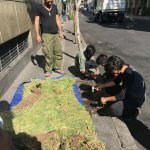 TGCA MEX joined the celebrations with a little Urban Intervention, occupying and parking a lovely mini-park in front of the last PLATOON Mexico City location on Calle Humboldt. 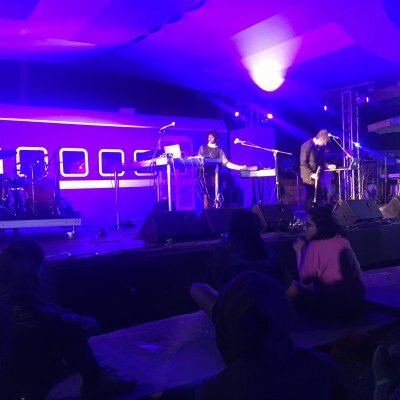 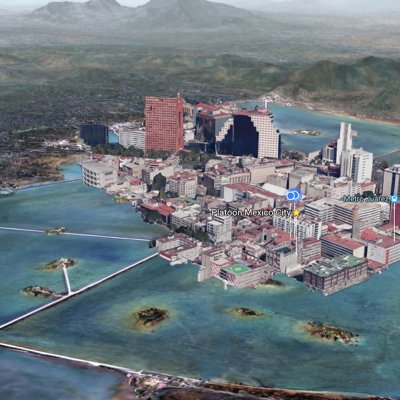 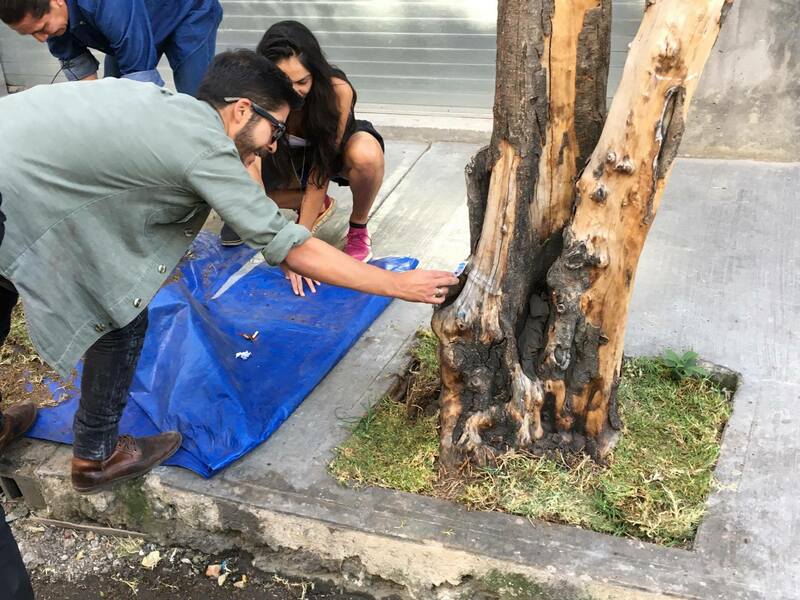 This was meant as a first symbolic step to initiate the project HUMBOLDT DISTRITO CREATIVO, an imaginary district in the heart of Mexico City taken over as a playground by its vibrant creative scene. 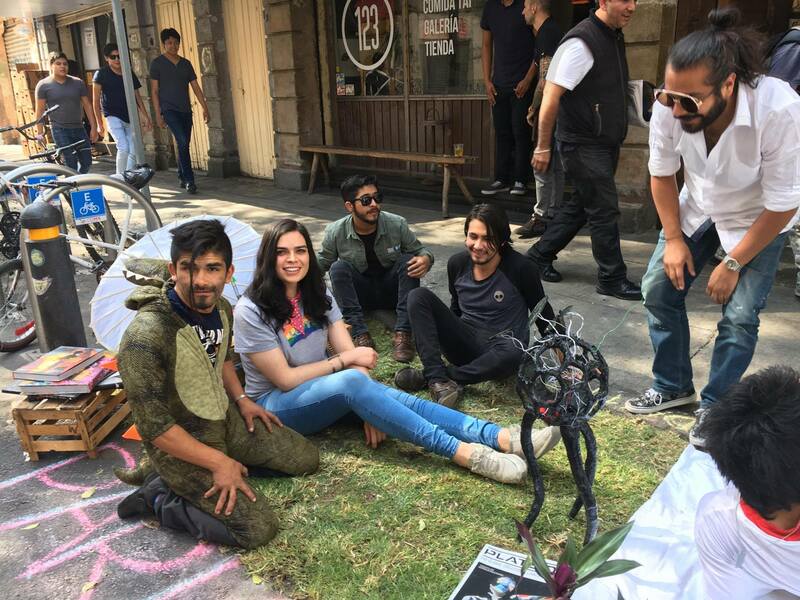 The action started with some delicious tequila & liquid nitrogen ice cream, offered by our neighbours and supporters from EISBERG Helados Rústicos. 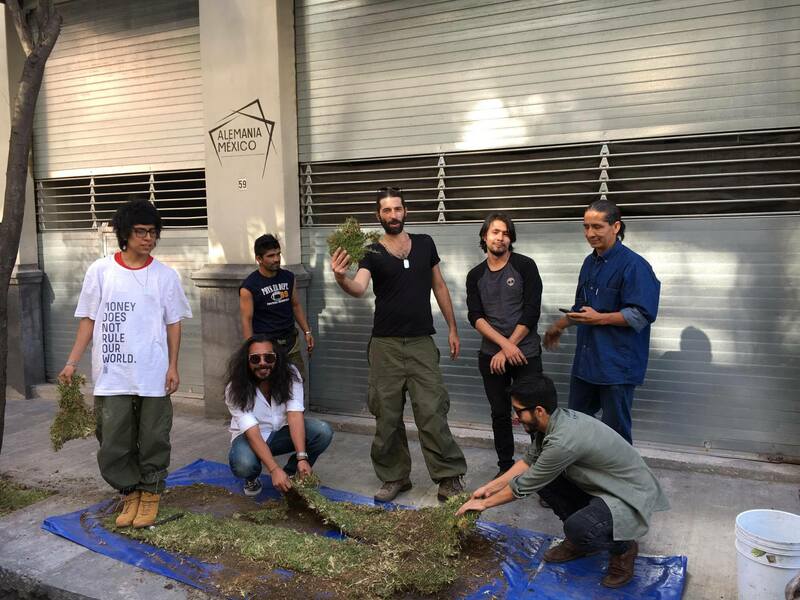 The newly opened cafe is also offering exhibition space for emerging artists and inviting the creative community to use the premises for meetups and cultural exchange. 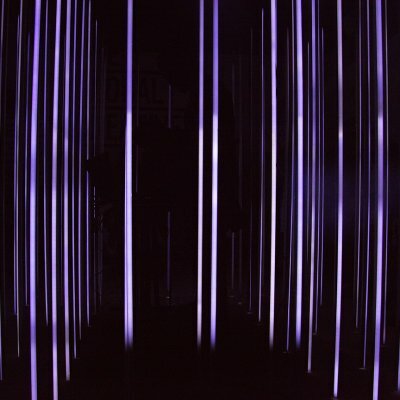 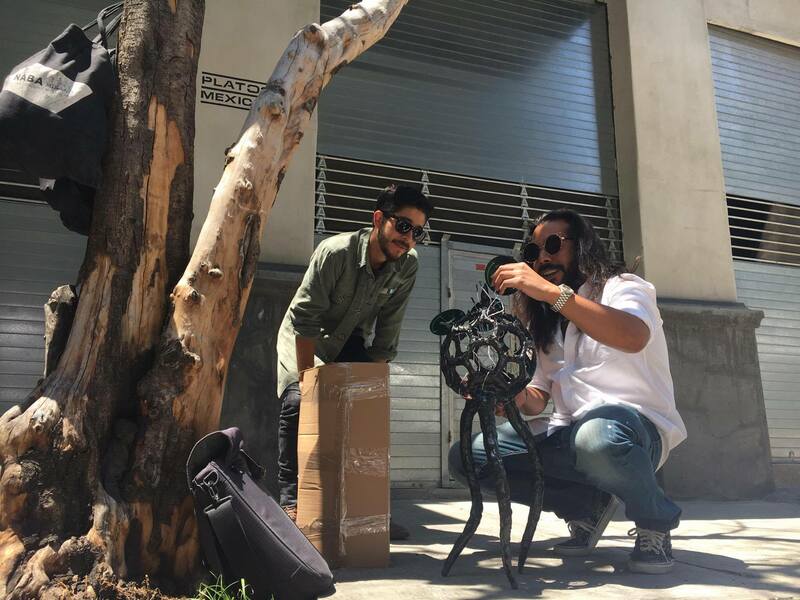 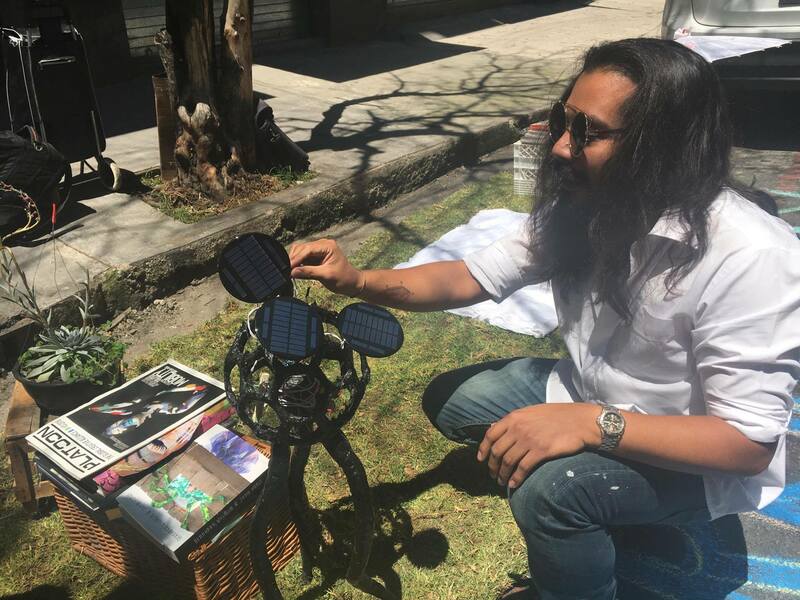 Later on Víctor Pérez-Rul and OOSPP also joined the intervention, bringing a prototype of their latest media art sculpture reacting to sunlight with sound. 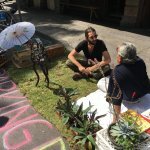 As the sun was setting we moved our park(ing) in front of El 123, a lovely café that mixes Mexican and Thai food with French pattiserie, a place we love also because of their engagement with cultural activities in the area (they were precursors of the recovery and regeneration of Calle Artículo 123). 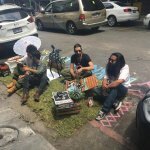 On the upper floor they have been running a gallery for over 3 years called 1Mes / 1Artista, giving exposure to one artists per month with a solo exhibit. 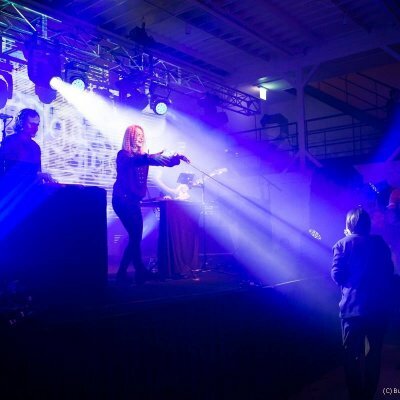 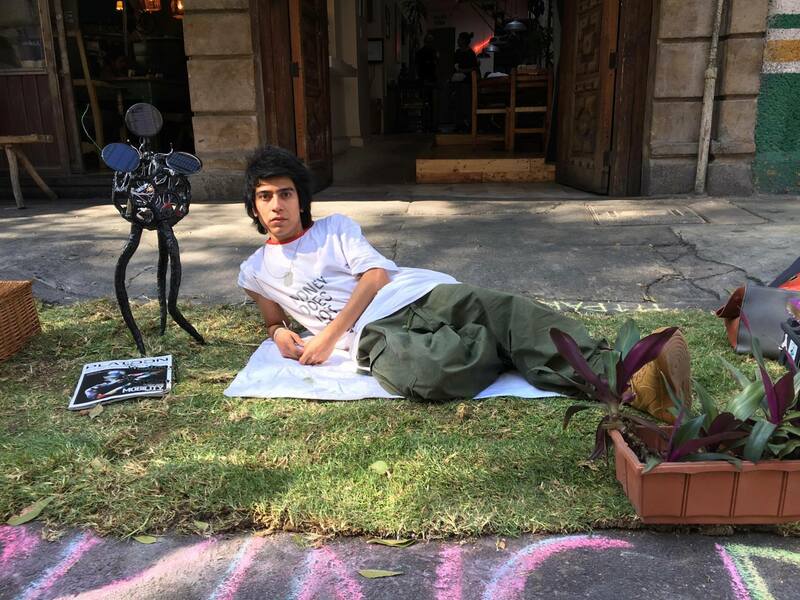 The great vibe was also ensured by mixtapes especially crafted for the action by PAURRO and Valentina Moretti. 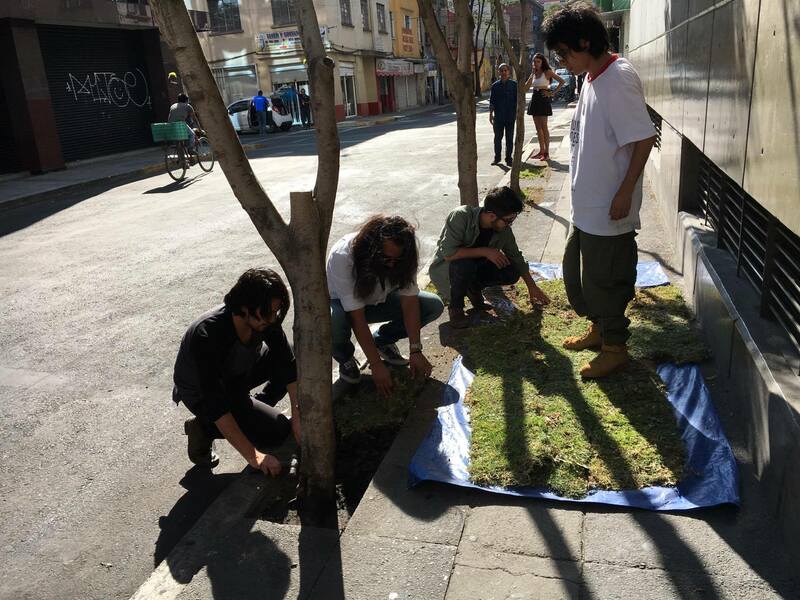 At the end several neighbours came to sit with us in the improvised park, they have been living in the area for ages and never thought of using a carpark as public space... they were really happy to be part of such an unexpected activity and even helped us to plant the grass in areas with soil on the street that could actually make good use of a little green. 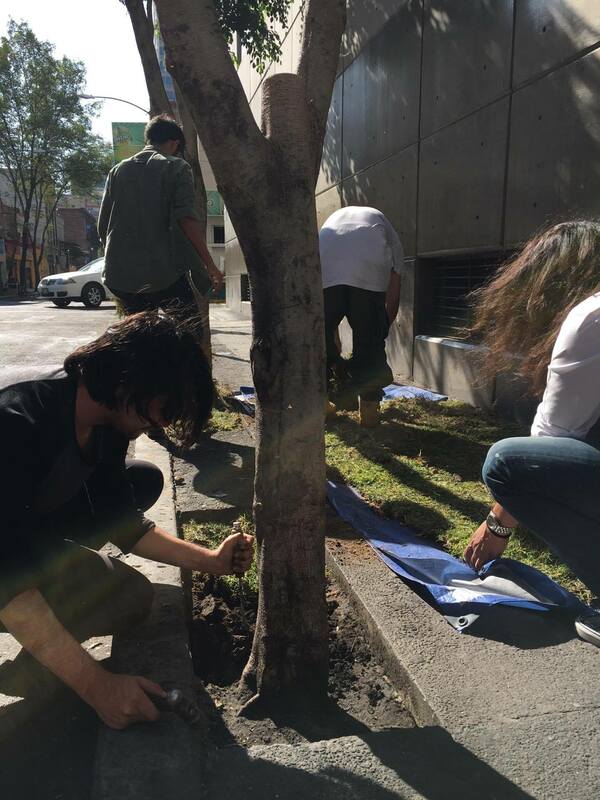 It has been a really great sunny day! 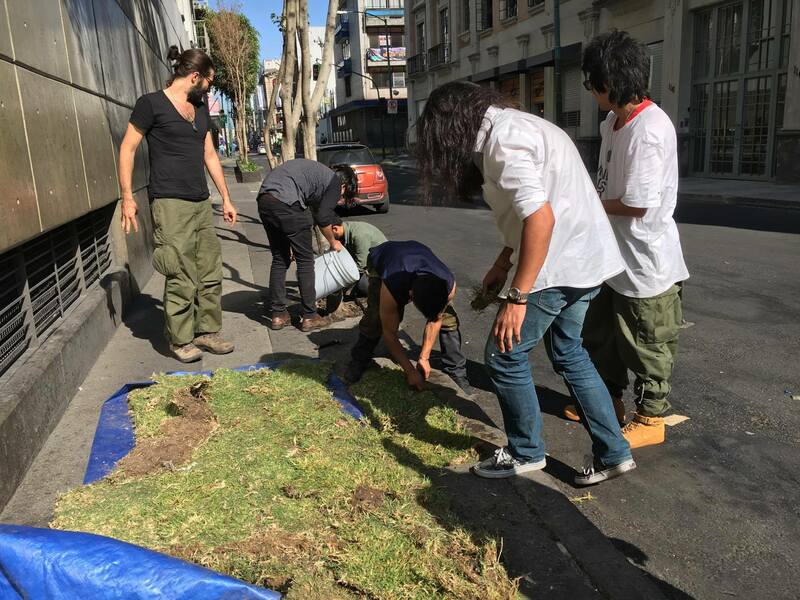 Thank you very much to everybody who supported the mission! 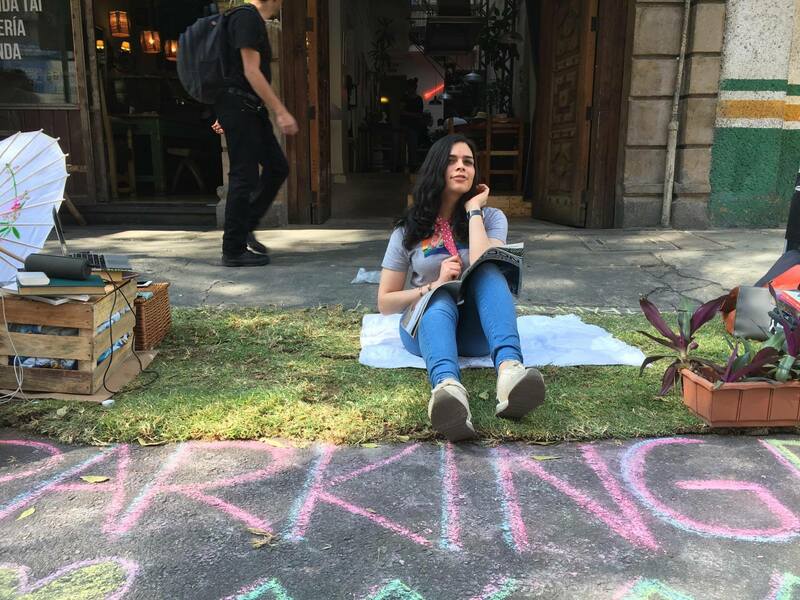 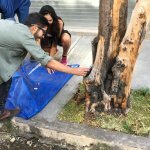 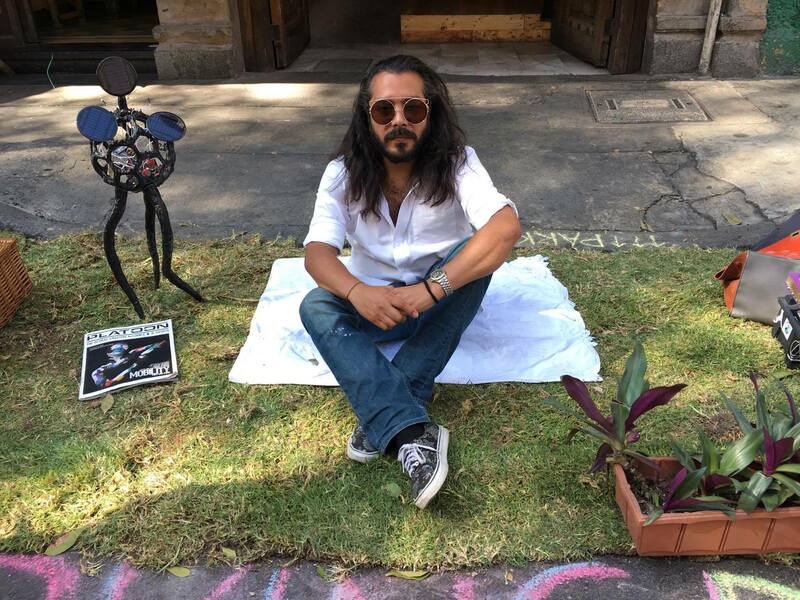 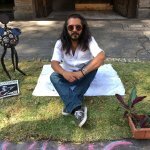 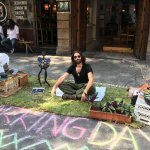 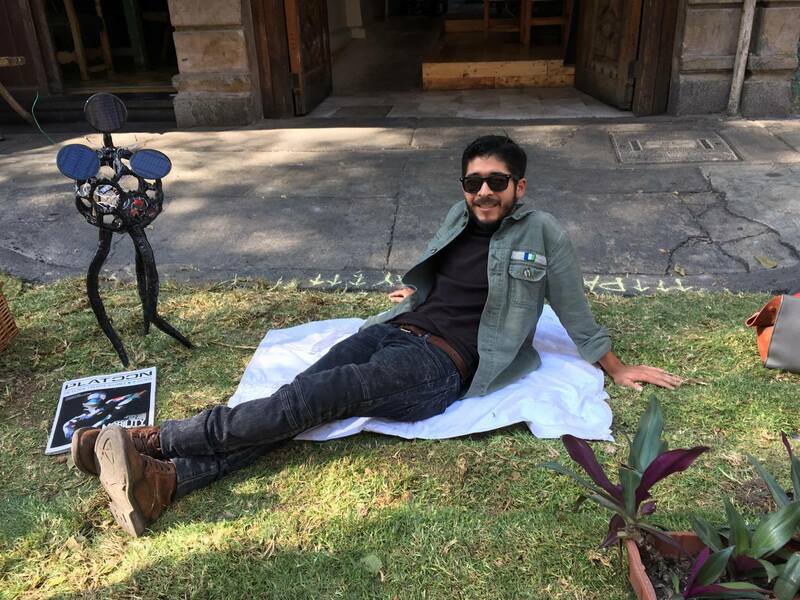 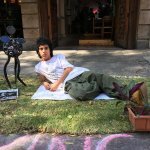 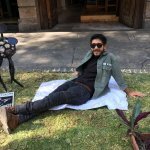 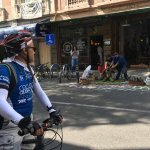 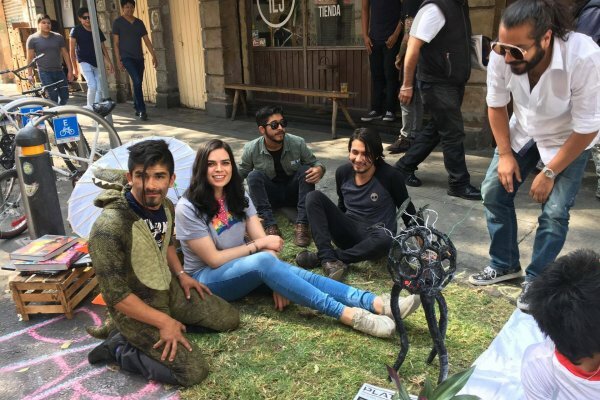 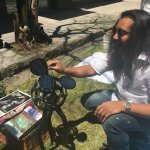 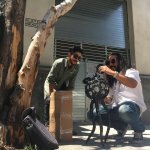 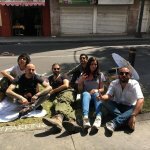 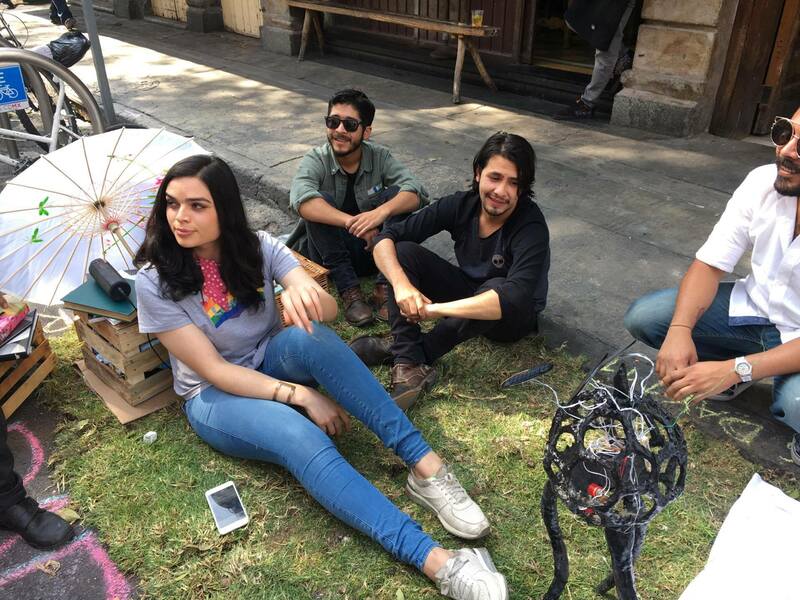 25 Likes, 1 Comments - @1mes1artista on Instagram: "Park(ing) Day CDMX by @platoon_alliance Esta acción es una reflexión sobre los espacios públicos y..."